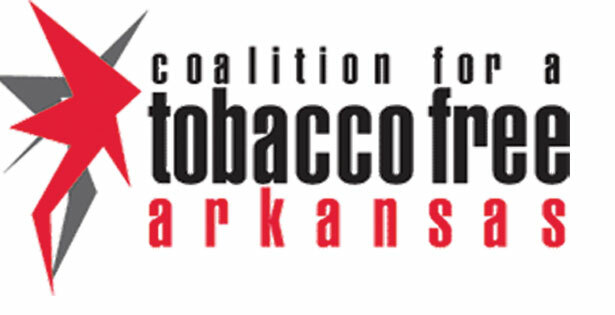 The Mississippi County Coalition For a Tobacco-Free Arkansas is seeking to eliminate exposure to secondhand smoke. Elroy Brown of the coalition says, “We are promoting Lung Cancer Awareness Month. We would also like to honor the move of the United States military, on December 31, 2010, wherein all submarines deployed below the surface will become smoke-free, a move which will protect crews from secondhand smoke”. The Mississippi County Coalition For A Tobacco Free Arkansas applauds the United States Navy's timely action. For information on quitting tobacco, call the Arkansas Tobacco Quitline at 1-800-QUIT-NOW. The 15% Set-A-Side Program, housed at the University of Arkansas Pine Bluff, has been recognized by the International Davey Awards for its cutting edge anti-tobacco media campaign. “Stand Off”, a creative commercial featuring world boxing champion Jermain Taylor, and “Stamp It Out”, a hip-hop commercial featuring rapper Lil’ Speedie, were awarded in the categories of Healthcare (non-hospital) and Not-for-Profit, respectively. 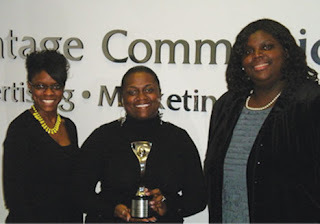 Both were thirty-second television commercials designed to promote the benefits of tobacco cessation and to encourage minorities to abstain from the use of tobacco products. The Evergreen Baptist Church Tobacco Awareness Program (EBCTAP) is a tobacco intervention program based in El Dorado, Arkansas. Our efforts include health promotional campaigns to address disparities, as well as cessation strategies that reduce tobacco use among youth and adults. The activities of EBCTAP are geared towards: Communicating to young people and adults that tobacco products are exceptionally hazardous and highly addictive and building public perceptions that it is unacceptable to contribute in any way to addicting people to tobacco. The recent park signs project is the end-result of a long journey of EBCTAP’s efforts, including community surveys and events, tobacco litter park collection clean-ups, press releases, letters-to-the-editors, city-council challenges, etc. The development of the signs are near completion, as the city workers were assigned to place signs in all of El Dorado’s city parks by Mayor Mike Dumas. Eddie and Carolyn Yarbrough, Tobacco Director and Coordinator of EBCTAP, would also like to thank Pride Youth Program of El Dorado who were active in success of this project. 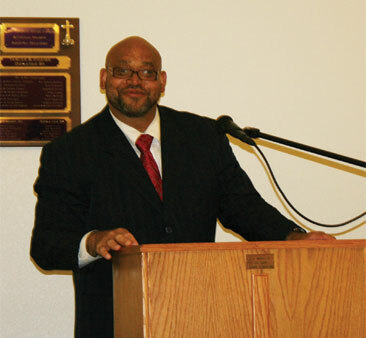 The Mississippi County Coalition For a Tobacco-Free Arkansas recently held its monthly meeting at the First Missionary Baptist Church in Blytheville. Dr. Anes Abraham, Founder of the Pediatric & Teens Medical Center of Blytheville was the guest speaker. Dr Abraham said "Smoking, which is the most common cause of lung cancer, is also a leading cause of cancer of the mouth, throat, bladder, pancreas, and kidneys. Over 13 percent of youth ages 12 to 17 used a tobacco product in the past month.” Dr. Abraham stated that smoking is particularly harmful for teens because their bodies are still growing and changing. The 200 known poisons in cigarette smoke affect normal development and can cause life-threatening diseases, such as chronic bronchitis, heart disease, and stroke. For information on quitting tobacco, call the Arkansas Tobacco Quitline at 1-800- QUIT-NOW. That's 1-800-784-8669. The Asian Pacific Resource and Cultural Center and the Arkansas Minority Health Commission held their annual Health Fair at the Mosaic Church in Little Rock on November 9th, 2010. The event was sponsored by Ms. Idonia Trotter, Arkansas Minority Health Commission; Mr. Eddie Woodruff, Farmers Insurance; Mr. Eric Townsend, Arkansas Health Networks; and Ms. Martie North, Bank of the Ozarks. A special thanks to Cesar Ortega, Executive Pastor, of the Mosaic Church. 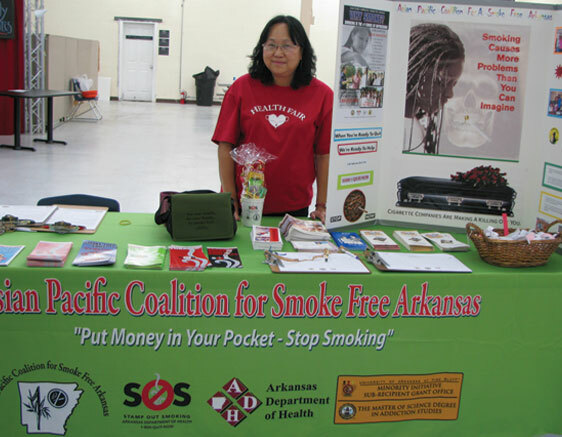 Additional vendors in attendance were Consumer Credit Counseling Service, Family Service Agency Drug Prevention and Arkansas Regional Organ Recovery Agency, Arkansas Department of Health Breast Care, American General Life and Accident Insurance Company by Wensheng Sha and Asian Pacific Coalition for a Smoke Free Arkansas. Free testing was provided by UAMS Partner for Inclusive Communities (sickle cell), Arkansas Minority Health Commission (blood pressure and glucose), UAMS (diabetes), and Arkansas Human Development Corporation (HIV). We would also like to thank our dedicated volunteers, Mrs. Irina Smith and Mr. Moon Ho. The event helped over 150 families receive health and wellness information and testing. The “40 Days to Freedom” kicked off with an informational session, hosted by Toney Bailey, Arkansas Department of Health and Dr. Marian Evans, MISRGO, November 30th. 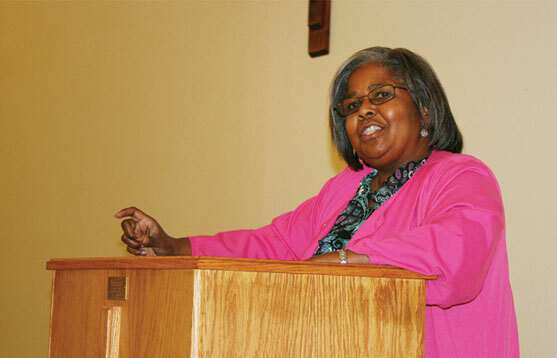 Individuals attending represented Central Arkansas’ faith-based community. 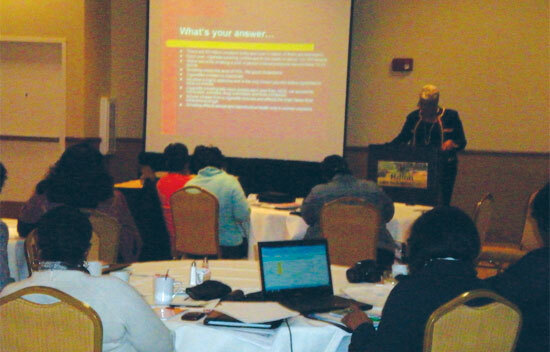 The training session, which served as an opportunity for faith-based leaders and representatives to learn how they may each contribute to the anti-tobacco efforts taking place in Arkansas, took place December 9th. The session was led by Reverend Elaine P. Mangrum Walters, a nationally-known preacher, author, speaker and teacher. There were more than 25 individuals within the faith-based community that either expressed interest in the program or attended the training session! MISRGO had a great 4th quarter! From tobacco workshops to public relations events, we have much to be proud of. Just to name a few of our successes, MISRGO executed a series of tailgates, with urban radio partners KIPR and KHLR, for the UAPB football games. 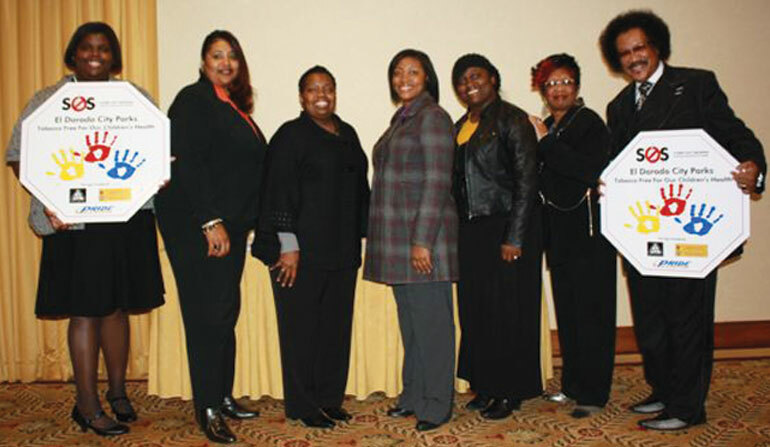 Additionally, MISRGO worked closely with the Arkansas Department of Health TPCP to successfully launch the “40 Days to Freedom” program, a culturally-tailored and spiritually-inspired tobacco cessation program for the African-American community. Go MISRGO! The Coalition for a Tobacco Free Arkansas (CTFA) has worked for more than a year to prevent designated smoking areas from becoming a part of the zoo’s proposed smoke-free policy. The CTFA, along with several other tobacco prevention advocates such as Joe Arnold and Genine Perez-Porch, and the YES Team’s efforts paid off on November 8, 2010. The Little Rock Zoo Board of Governors adopted a smoke free policy for the zoo, abandoning the original proposal to create three designated smoking areas. Second-hand smoke is the third leading cause of preventable death in the U.S., killing more than 50,000 non-smokers each year. In Arkansas, 510 non-smokers die each year from exposure to second-hand smoke. Even minor exposure to smoke at home, in the car, in a public environment, such as a zoo, can be harmful to the cardiovascular system of healthy children. A 2007 study released by the American Heart Association in the Circulation: Journal of the American Heart Association shows that exposure to second-hand smoke can harm the function of the arteries in children, just as other research has found that second-hand smoke harms the function of the arteries in adults.